They say every start has an end, but the end might be the preparation for a new start. June last year we started a season and it came to an end. All this only to get us all hyped to see what this season has to offer. It’s incredible to think about it, most times we are happy we have accomplished a situation and put it behind us, here we are happy because we can’t wait for the next circle of life right before our eyes. We saw the dry, harsh and competitive dry season July through to October. Life was all about trying to make it through the night or day, water scarce, food limited and intolerable heat. Interactions between predator and prey were intense and so was the interaction between predator and predator at all levels. Nature simply proves to us before our eyes, the control it has over our daily lives. Just as everything is giving up, nature does its wonders, rains come in and change the difficult living to lush full of new life productive land. 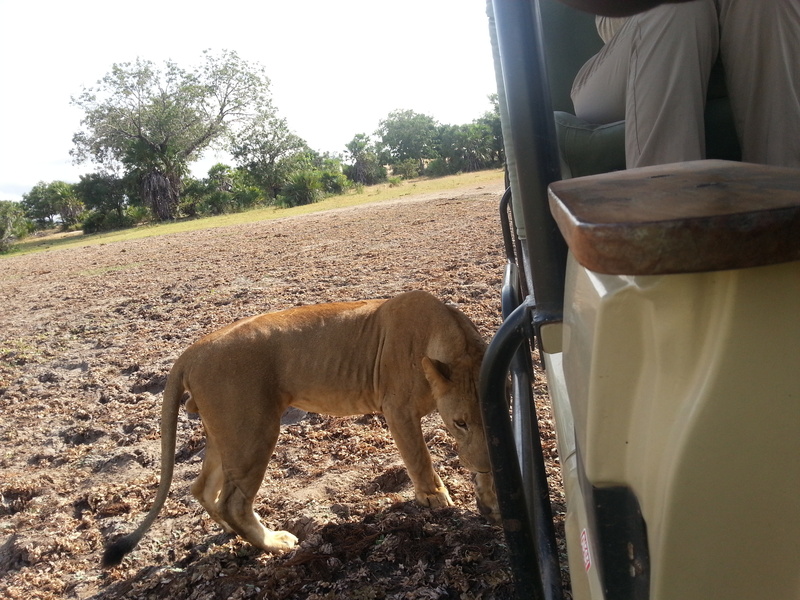 Impala, wildebeest and most of every living animal uses this opportunity of plentiful to spreading genes. As difficult as it can get, nature then rewards and shows its true beauty. We have seen a lot and we shared through the season every experience. We have now begun the season and the circle once more continues spinning. The times of plenty are coming to an end and the African sun is beginning to take control. Like little oasis pockets of green dotted in the landscape as everything turns dry. Herds have started to gather and predators settling in prime territories. I am very excited to see what awaits for us as the season progresses. I must say in the few days since I have been back from my off days, it looks like we are in for quiet an adventure. 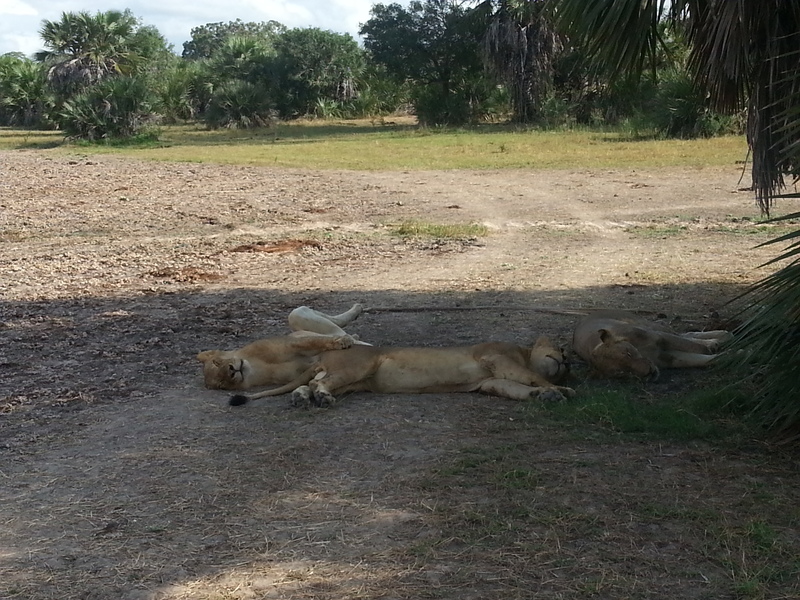 Lions are all over the place, one drive I saw 15 individuals from two different prides. Hyena echoing in the night whilst the hippos grunt, groan, roar and make loud wheezing sounds. All this marking the start of that difficult time where the value of every resource triples. As always it will be our pleasure to share each and every moment with you. Until next time, it’s good to be back. 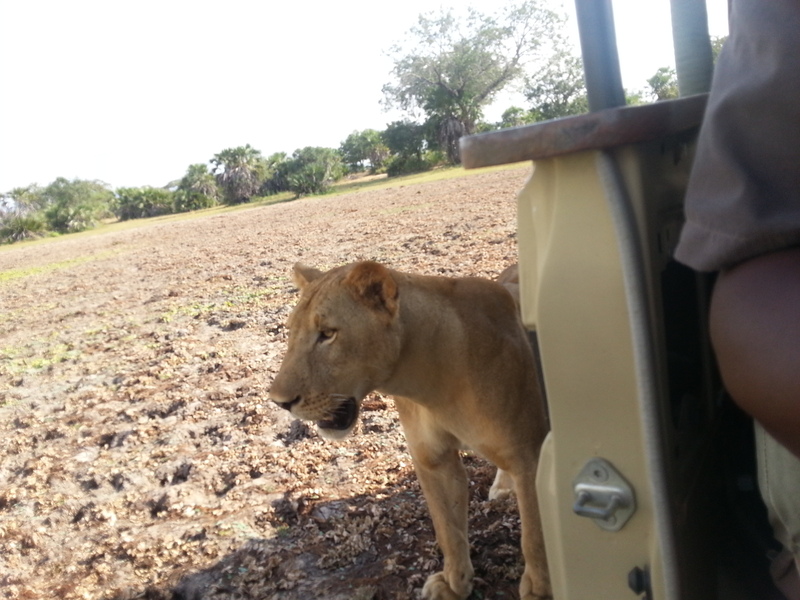 This entry was posted in Heribert, Wildlife and tagged Beho Beho, camp, Heribert, lions, safari, selous. Bookmark the permalink. Heribert, you write so well! Thank you for a great blog.